The flagship SUV from the Stuttgart-based carmaker is expected to make its public debut sometime next year. It was in September last year that we first wrote about the 2019 Mercedes-Benz GLS is under work. 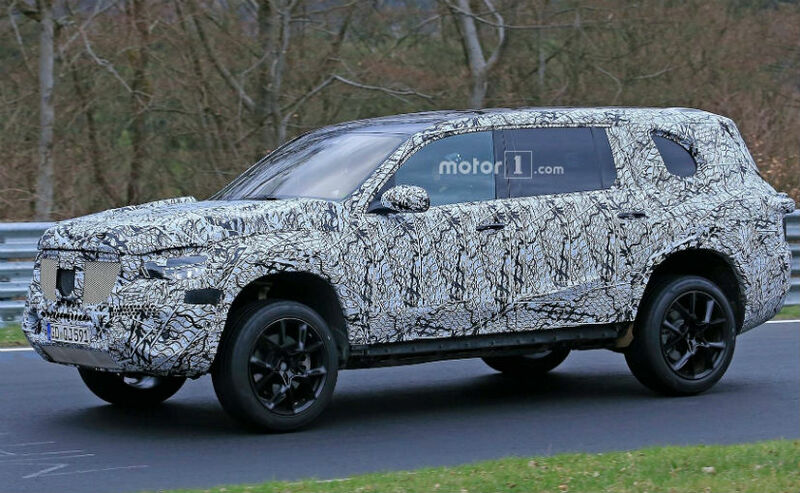 Since then, we've spotted the full-sized SUV multiple times testing, while most recently was just last month. 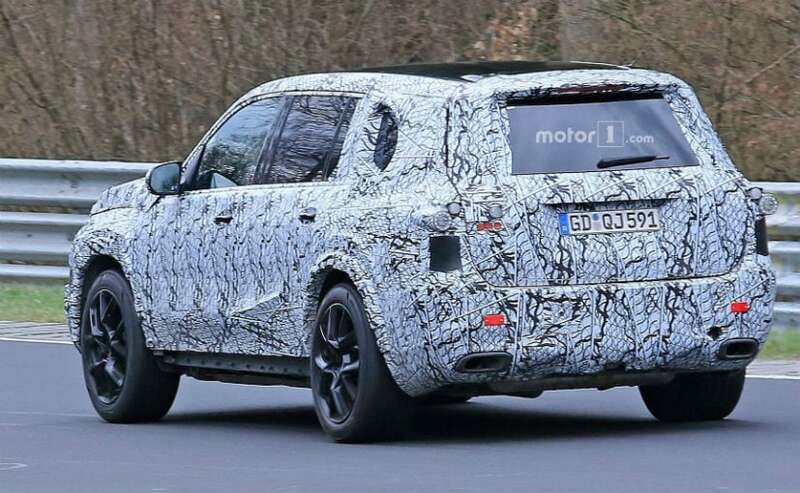 The flagship SUV from the Stuttgart-based carmaker is expected to make its public debut sometime next year, but right now, it is still in its initial development stages as the latest spy shots reveal very little of the SUV apart from the fact that it has definitely increased in its dimensions. Nevertheless, the spy shots do shout out that the new generation GLS will be more stylish than its predecessor as it gets ready to take on the likes of new BMW X5, Audi Q7 and Volvo XC90. 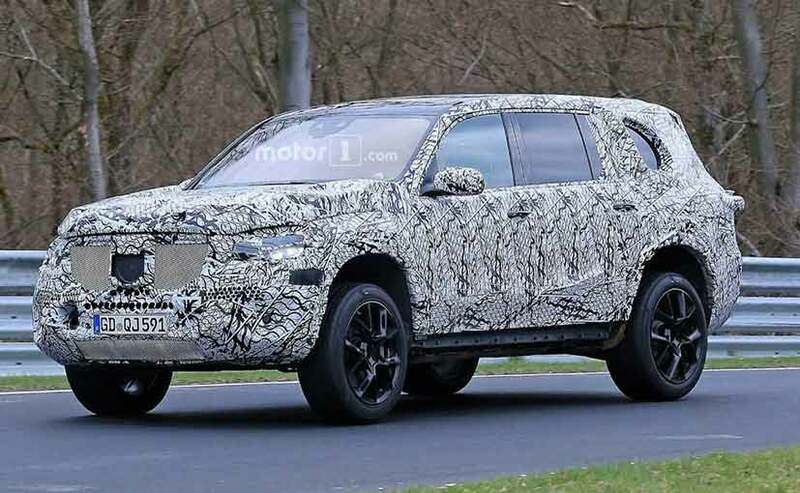 Visually, as mentioned earlier, the new generation Mercedes-Benz GLS has grown in size, while rest is still a mystery as the camouflage does its job of protecting the changes. But, the company's new MHA platform offers more space on the inside and will also lose considerable amount of weight. Moreover, the GLS will most likely lose its boxy exterior and for a more curvy design with smooth lines on it. Apart from this, the GLS also gets new pair of headlamps and tail lights that are full LED with smart LED DRLs. Under the hood, the 2019 Mercedes-Benz GLS will most likely get a range of four-cylinder, six-cylinder, and eight-cylinder petrol and diesel engines. Reports also suggest that the new SUV will get an option for a mild hybrid system, thanks to the new platform. The hybrid engine will be powered by a 3-litre petrol engine coupled to a mild hybrid system that is capable of producing power output of well over 400 bhp. Moreover, expect an AMG version of the GLS to come with a 4-litre bi-turbo V8 engine.